Go Check Out the Black Unity Center Today!! 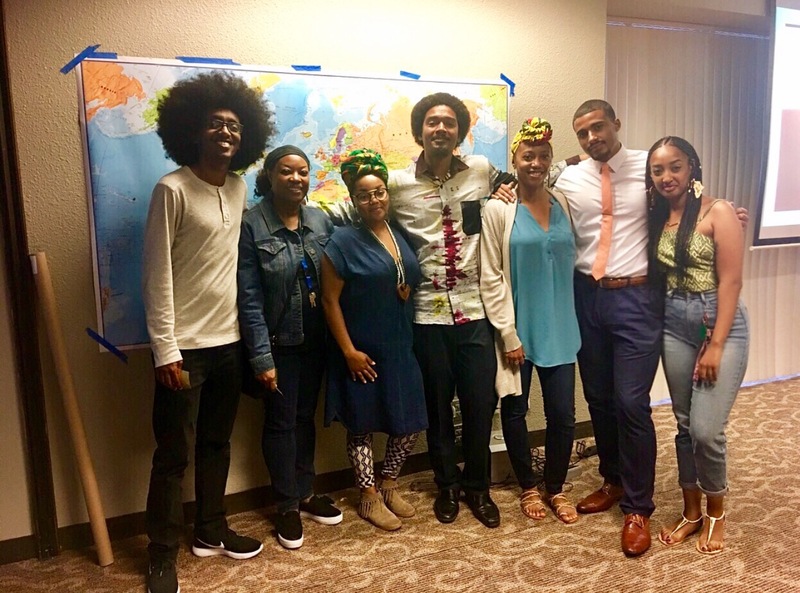 As a response to the demands of the Black Student Union, San Francisco State University finally opened up a Black Unity Center this past week on September 5th. In the University's press release about the center, they explained that the mission is to provide an “intersectional, afrocentric environment.” Dr. Serie Mcdougal, the BUC’s director, describes the center as a way, “To function as a nexus for intellectual development and passing on the Black intellectual tradition so that it may be used to engage in deep and creative thought about exploring, understanding and addressing the challenges that face Africana communities and society at large.” Go check out the center today! !